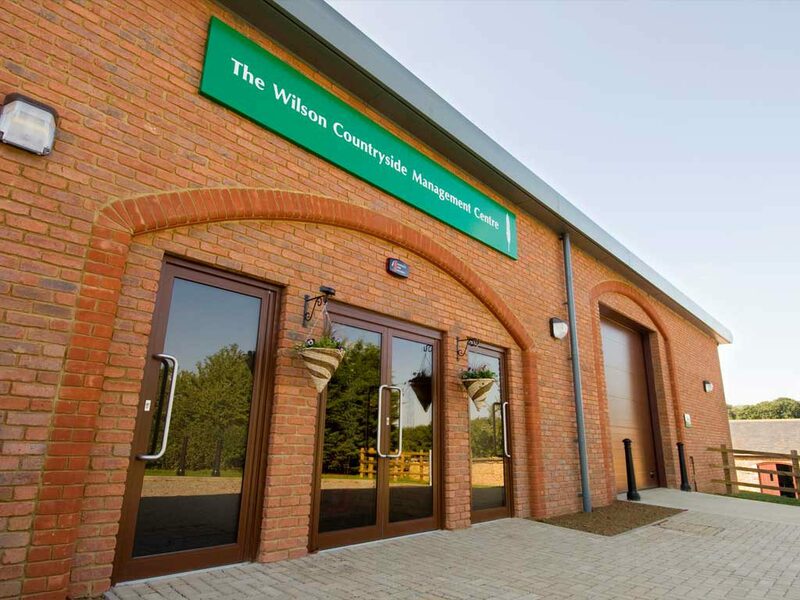 The Wilson Countryside Management Centre was officially opened at the college in September 2011 by Nick Wilson, Chairman of The Wilson Foundation and his mother, Judy Wilson. The new centre, which houses three specialist workshop centres was funded by The Wilson Foundation, the Higher Education Funding Council for England and the Skills Funding Agency. Moulton College students will now be able to try their hand at gamekeeping, countryside management and fishery studies in new state of the art facilities. Work on the new building started at Easter and the first students used it at the beginning of the new term in September.